[Video]: DJ Spinall Ft. Mr. Eazi – Ohema‎. 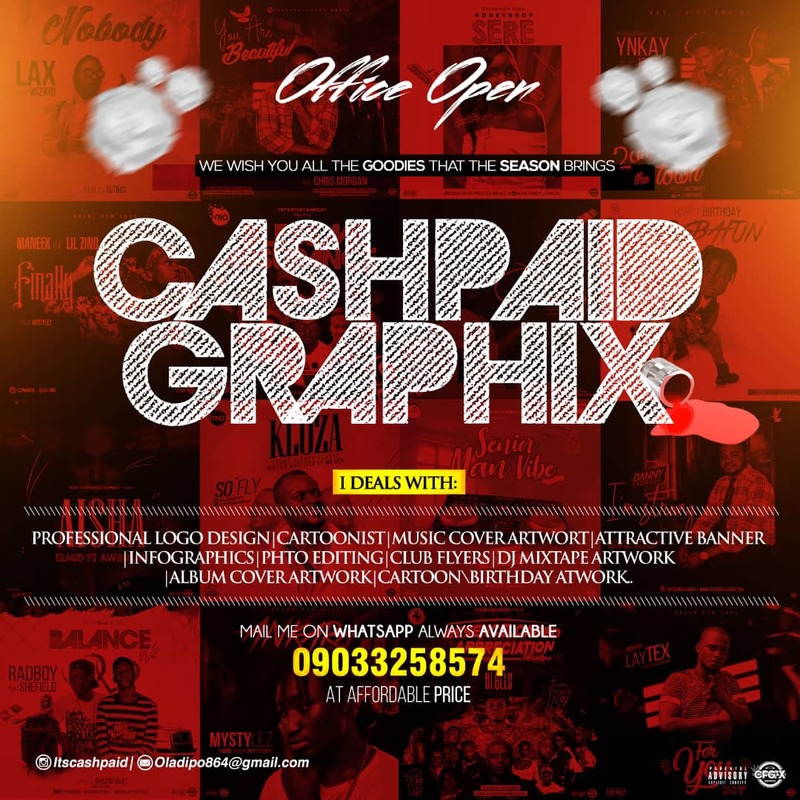 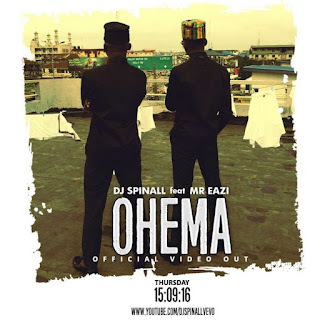 HomeVideo[Video]: DJ Spinall Ft. Mr. Eazi – Ohema‎. 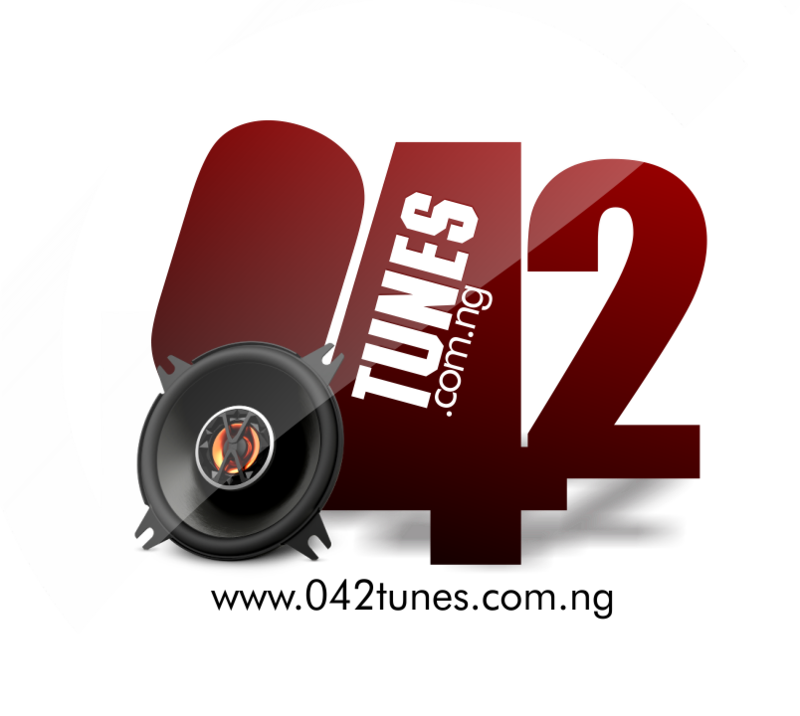 Here is “Ohema”, we love this and hope you all do too….